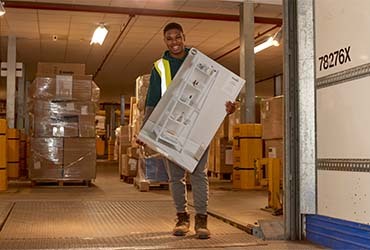 Our Distribution Centre in Stoke-on-Trent keeps us moving. Here some 250 colleagues handle 4000 different product types, transporting them all over the UK. At every step, they use the latest equipment and cutting-edge technology. 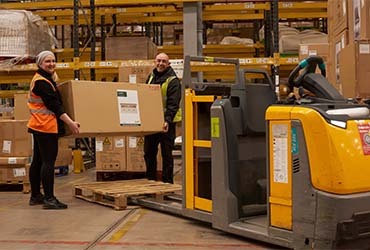 From our Fork Lift Drivers to our operations team, everyone is a vital link in the chain. So you’ll need to be a good team player who’s committed to getting the job done and enjoys working at a fast pace. 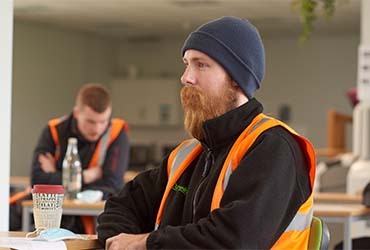 With over 1 million sq ft of distribution space, our Centres are semi-automated and offer colleague rest areas serving hot and cold food and drinks, free on-site parking and good public transport links. Distribution is all about teamwork. Everyone from the pickers to the managers works together.